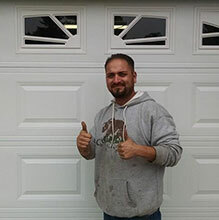 Garage Door Repair and Installations Company has over 24 years of experience in the garage door service industry. We have proudly served the Visalia CA and surrounding areas for years. Respected around the community, we treat every client with the utmost respect they deserve, and provide them a worry-free garage door repair or installation experience. 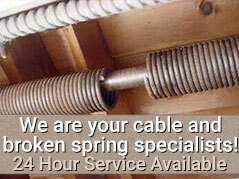 Most of the time, your garage door is a reliable part of your home or business. It performs its job quietly, day in and day out. With these continued use, there may come a time that garage door repair is required. Luckily, the friendly team at Garage Door Repair and Installations Company has got you covered. Before a garage door repair job becomes catastrophic, there are often signs that you may notice during the regular use of your garage door. If you are experiencing any of these issues give our garage door technicians a call and we’ll come out for a FREE Estimate. Every service visit includes a FREE LUBE-N-TUNE UP. We are a Veteran Owned Business and support other local Veteran Owned Businesses in the Visalia and surrounding areas. The moral standards and work ethic learned by the owner, Rich, has translated to a company that has made hundreds of local Visalia residents happy customers. Visit some of our profiles around the internet to see all the wonderful reviews yourself.